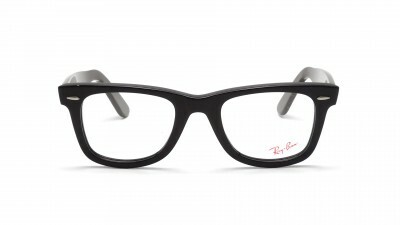 Why choose eyeglasses Ray Ban RX 5121 2000 50-22? 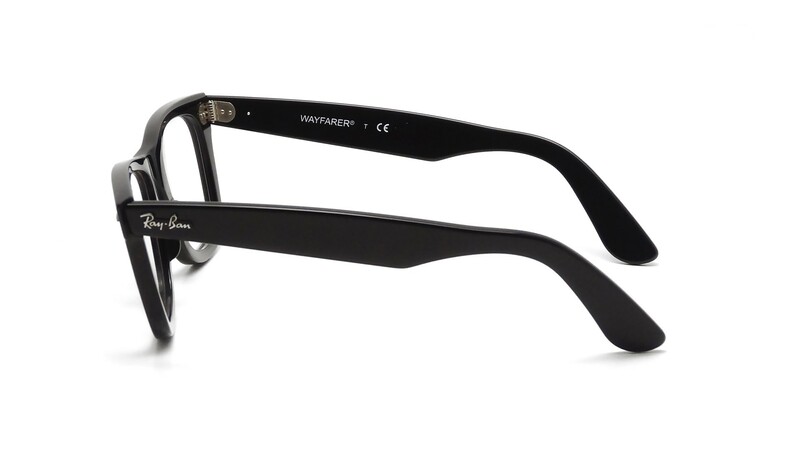 The Ray-Ban Original Wayfarer Black Eyeglasses are available at the best price on Visiofactory. 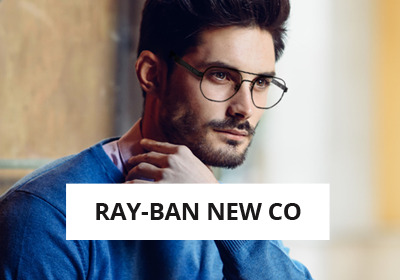 You can choose to adapt this Ray-Ban Eyeglasses with Unifocal or Progressive lenses at the best price on Visiofactory.com. It is a Medium sized, Wayfarer frame shaped made of Acetate for a gorgeous style. 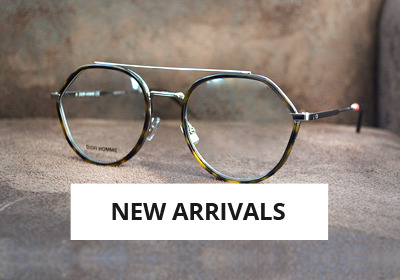 Fan of the Vintage style ? These Ray-Ban Eyeglasses will never leave you on holidays. 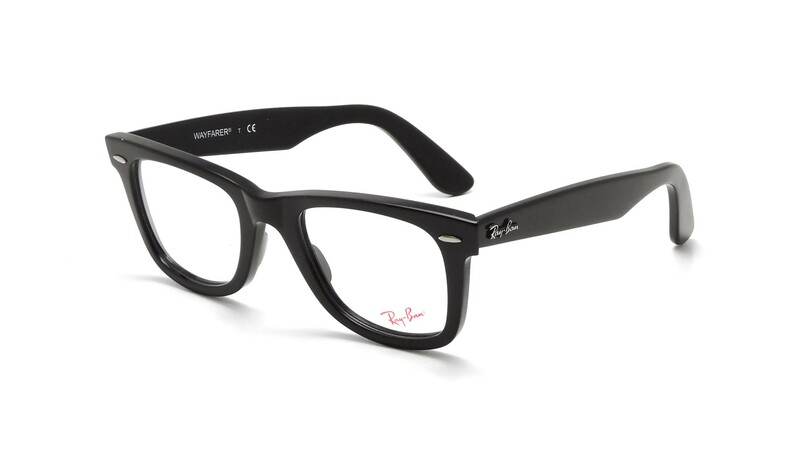 The Ray-Ban Original Wayfarer are designed for Men and Women. 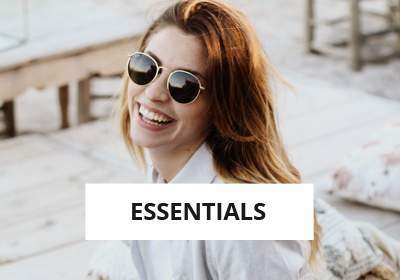 These Ray-Ban Eyeglasses are 100% genuine and sold with the accessories supplied by Ray-Ban (a carrying case and a cleaning cloth). 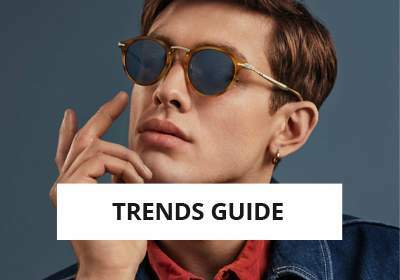 As legendary as the Aviator, the Original Wayfarer glasses by Rayban have a retro style that will pass through the ages. 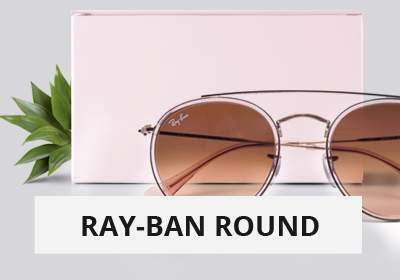 You can see the Ray-Ban Original Wayfarer collection by following this link: Ray-Ban Original Wayfarer. 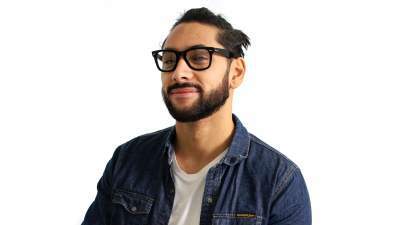 You can see all the Men and Women Eyeglasses at the following link: Men and Women Eyeglasses.